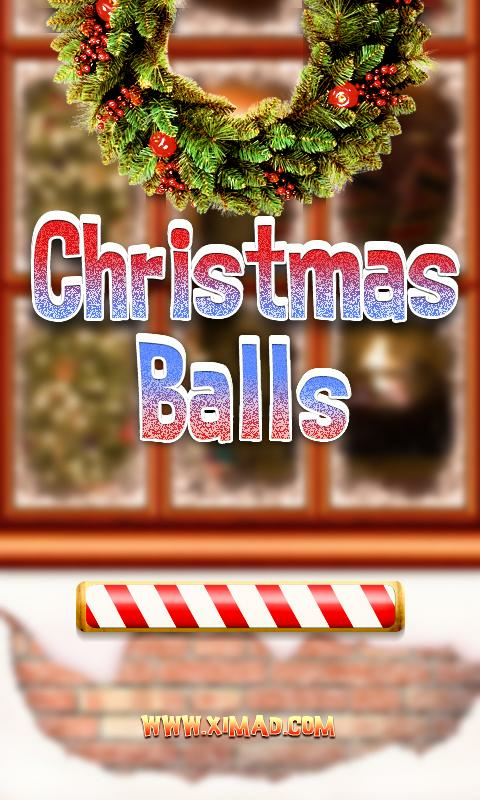 Here comes Christmas Edition of the most challenging and beautiful game for your phone! Each level of the game uniquely tests your logic and strategic thinking. These addictive puzzles with gradually increasing level of complexity will keep you entertained and challenged for hours. Celebrate Halloween across the United States. Join the 300,000 plus who have downloaded Keys apps.